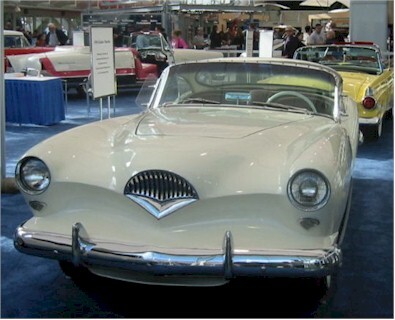 How was a Kaiser Darrin like a present day minivan? Give up? It had sliding doors!